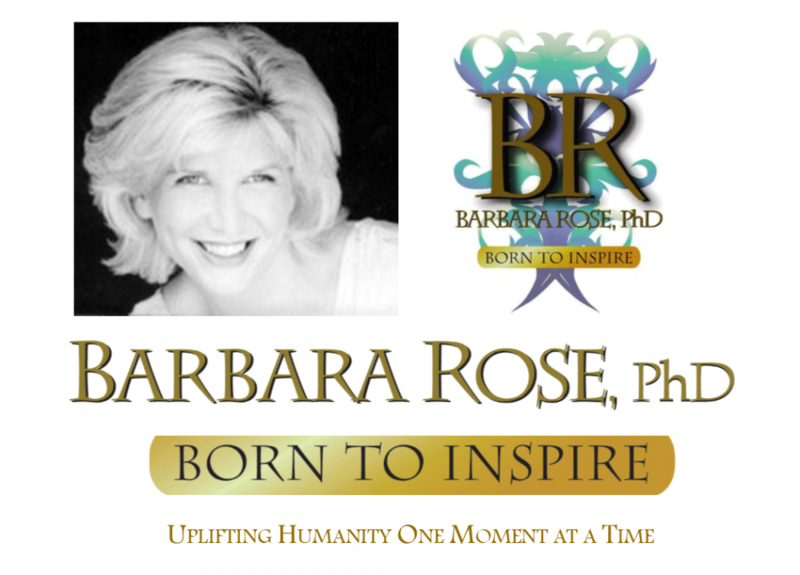 This entry was posted in Letters from Barbara and tagged Dr. Barbara Rose, Scott D. Naddell, Scott Naddell and Barbara going to High School Prom, Scott-Naddell by Barbara Rose, PhD |Born To Inspire | Bestselling Author| Life Transformation Expert. Bookmark the permalink. I dont think that was my dads favorite memory no offense…it was memories with his children that were his favorite. he has never told me about you and im his daughter and he shared everything with me. And no offense but it must have not been that huge of a loss for you if you didnt find out about him passing until 2011. I sincerely agree with you and edited my post accordingly, with loving care and the utmost respect for you and your Dad. I was not in contact with him at all but only found out he passed away in a dream and then saw it on Google. I’m sure you and all of his children were the most precious parts of his life. I really send you lots of love and all of your family. It has been on my mind since I originally replied to you to let you know that when I shared the photo of me and your Dad just before going to the High School Prom that was one of your Dad’s favorite memories from when he was 18 years old. That was when we were in each others lives – as teenagers from 16 yrs old to 18 yrs old. I send you lots of love and my deepest condolences. I am sure you were one of the greatest shining lights of your Dad’s life.